Our school motto is, "Home, School, Community." It is our mission to create strong relationships with home and community so that we are all working together to look after students who attend Somerset School. We continue to provide a safe and secure environment for all who enter. We believe a safe, caring and secure environment gives the opportunity to develop to full potential academically, socially and emotionally. Each class will participate in the theme for the day. A running tally will be kept on the whiteboard in the lobby of each class participation. At the end of the week, Thursday, April 18th, we will have a lower wing and an upper wing winner to play a sport activity against the staff at an afternoon assembly. 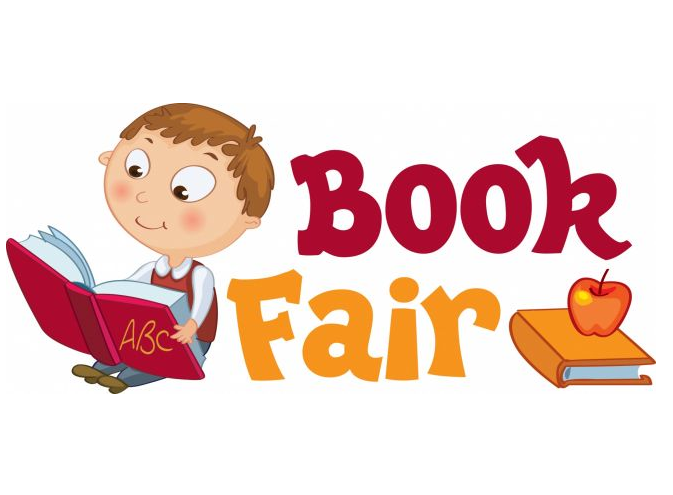 Our second book fair is scheduled from May 27 - May 31. Volunteers needed, especially for set up (Monday) and take down (Friday). If anyone is interested in helping please leave your name and number at the office. Let's make this one as successful as our first one!